SAANS, requires minimal skill to use, and could help lessen one of India’s major causes of infant mortality. 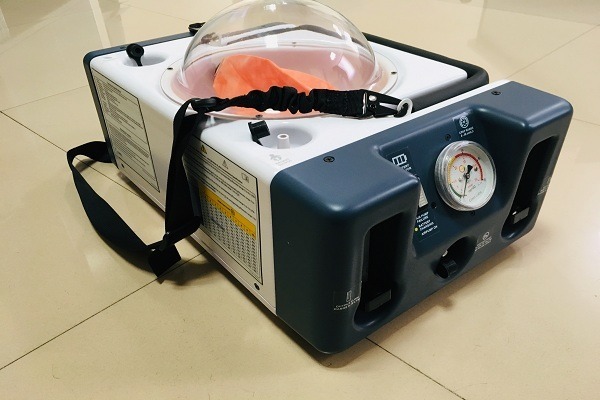 The device was conceptualized in collaboration with Dr Kristian Olson and Dr. Data Santorino of the Consortium of Affordable Medical Technologies (CAMTech). SAANS has received multiple Indian and international awards including American Society of Mechanical Engineers Global iShow Finalist (2017), 3M Young Innovator award (2016), FICCI Healthcare award (2015), and the Tata Social Enterprise award (2015).